Multigame CHOICE-XT 10 in 1 | Products | Carromco - License To Play! 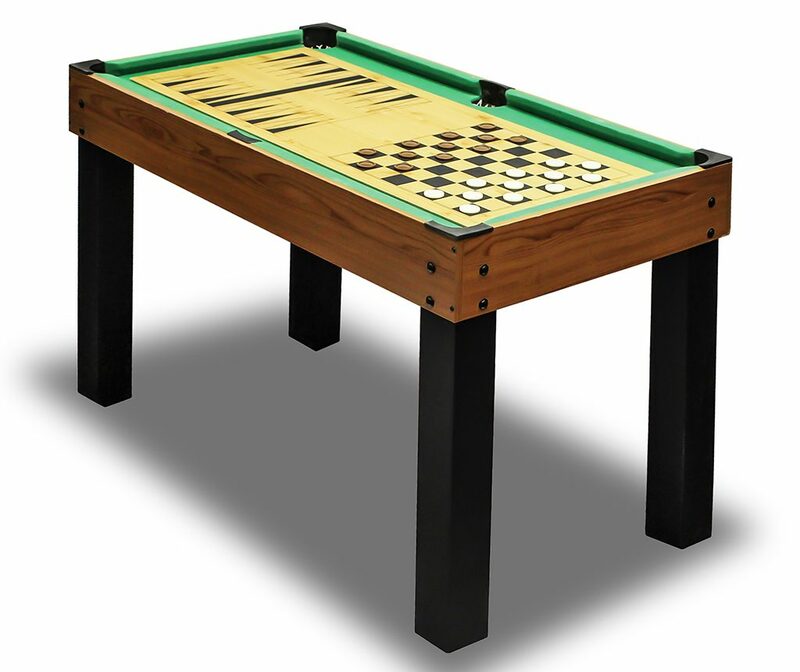 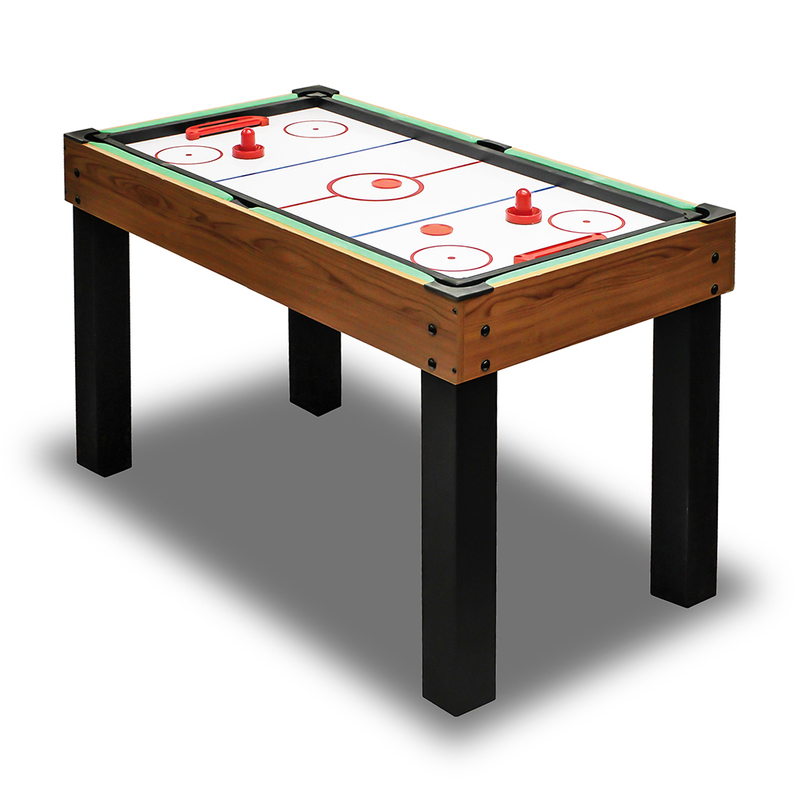 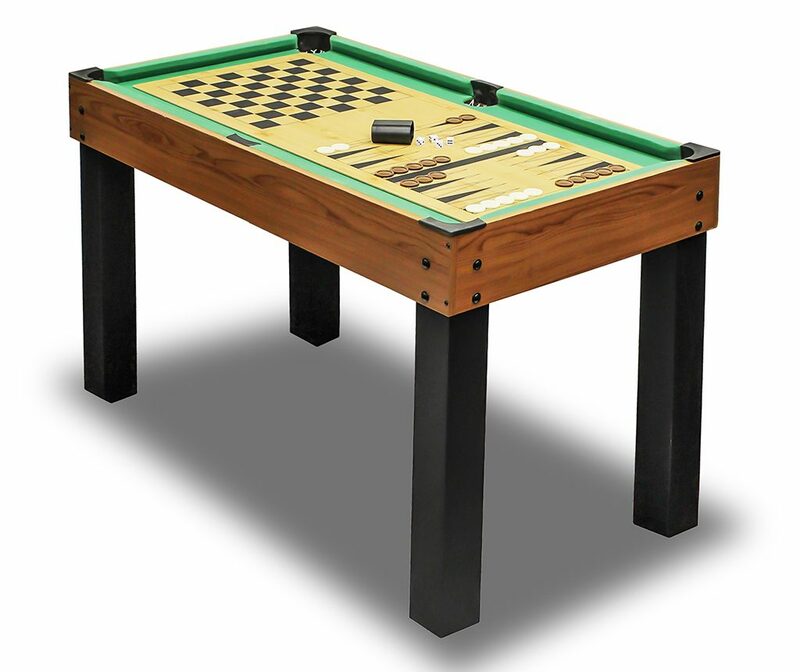 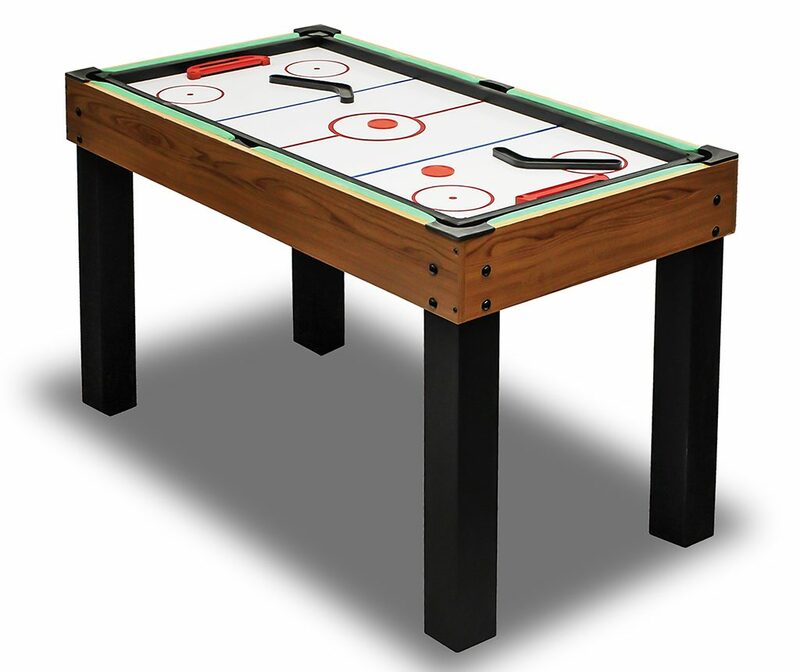 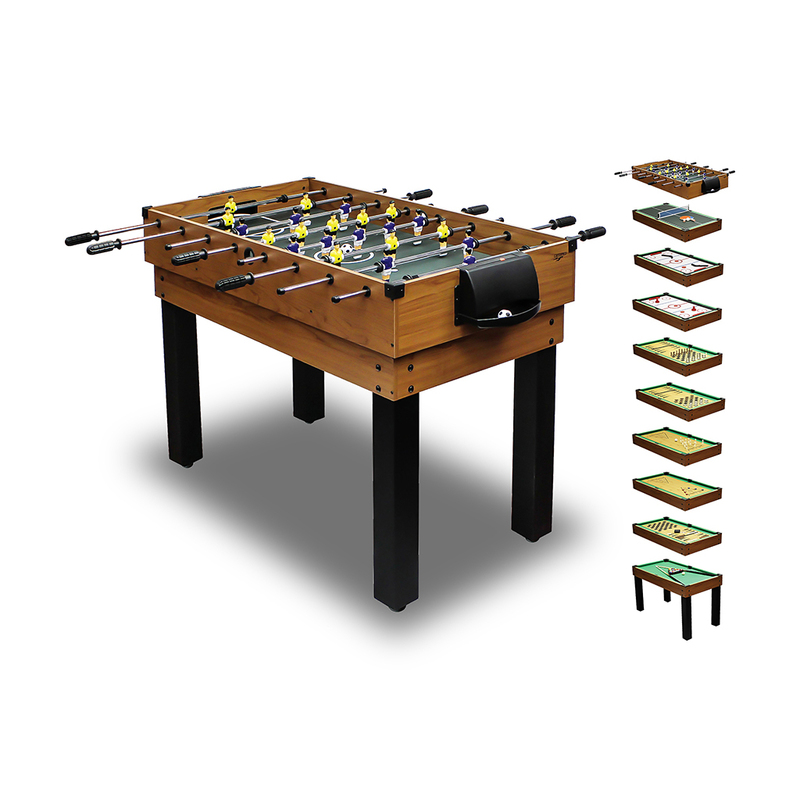 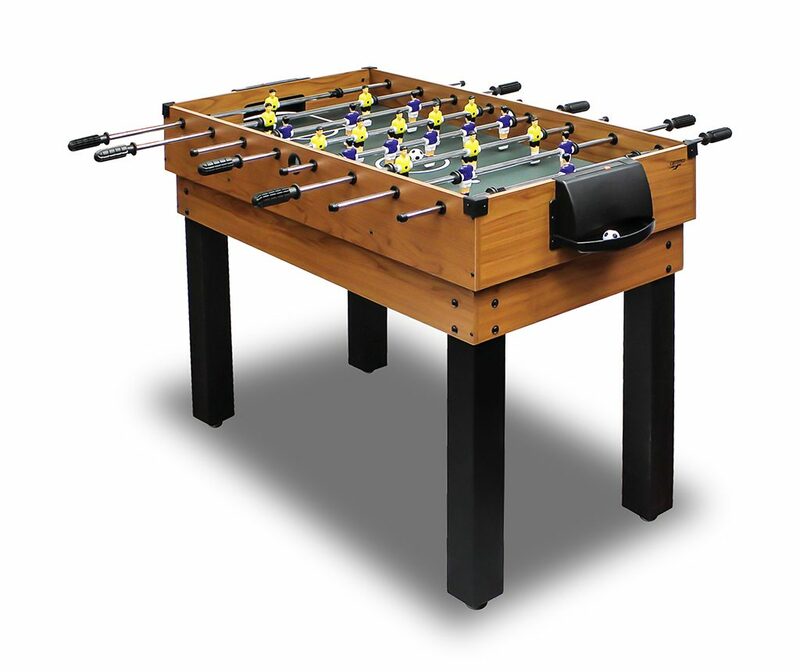 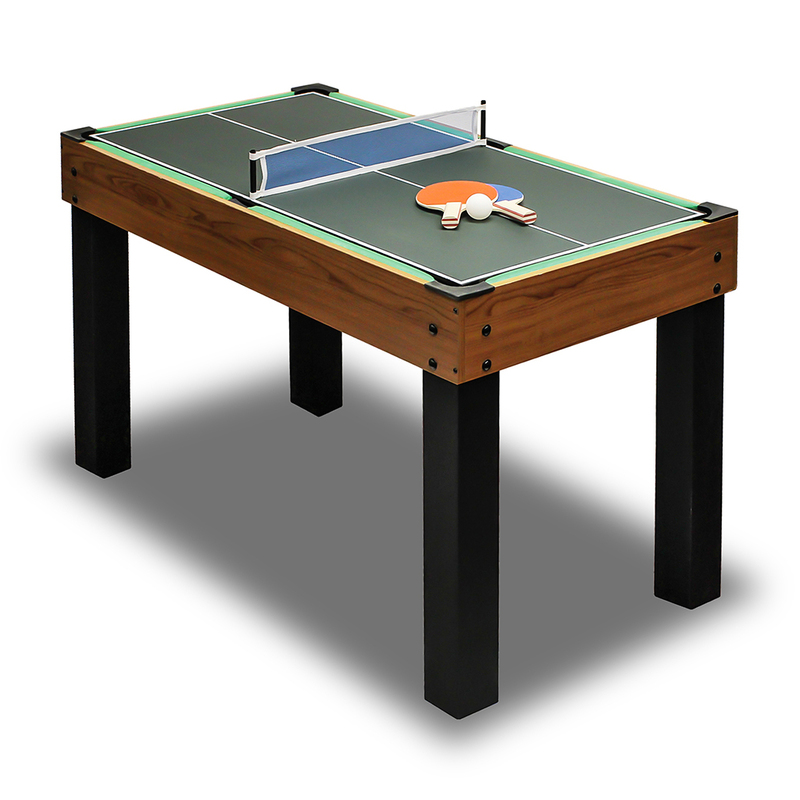 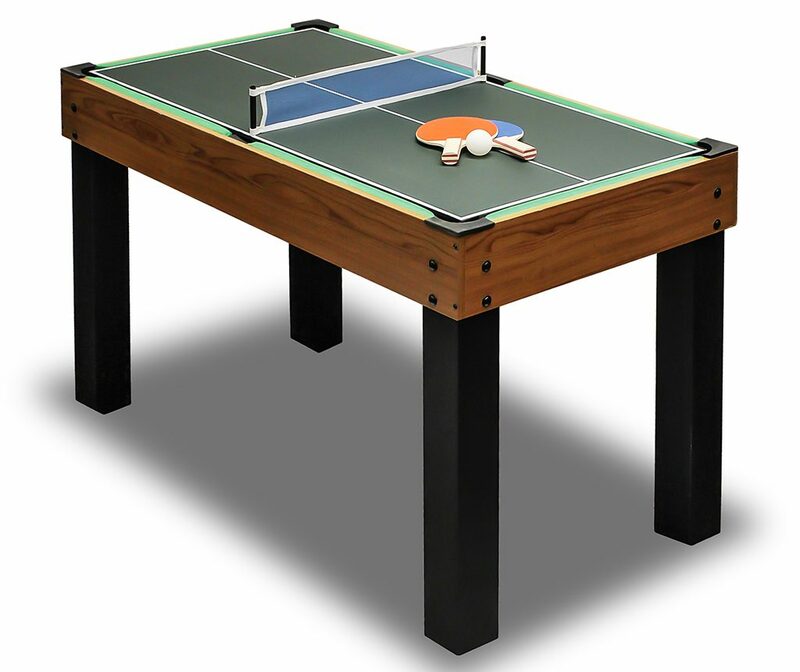 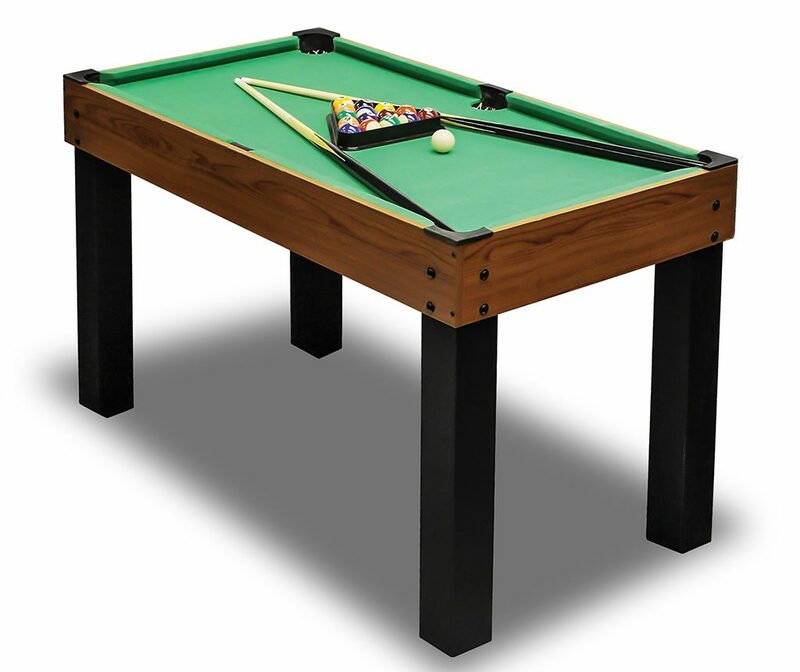 Classic 10 in 1 Multigame Table including Billard, Football, Hockey, Tabletennis, Chess and more. 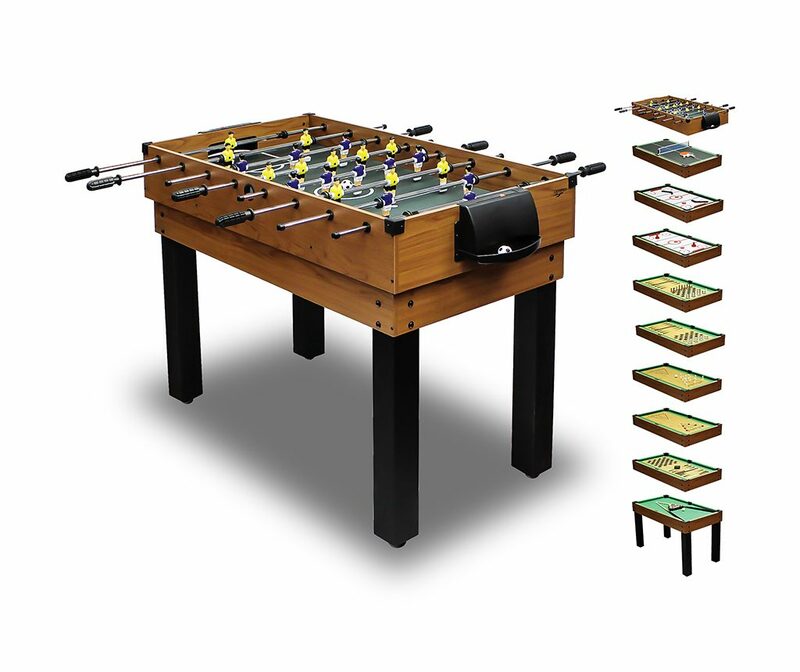 Easy conversion from game to game. 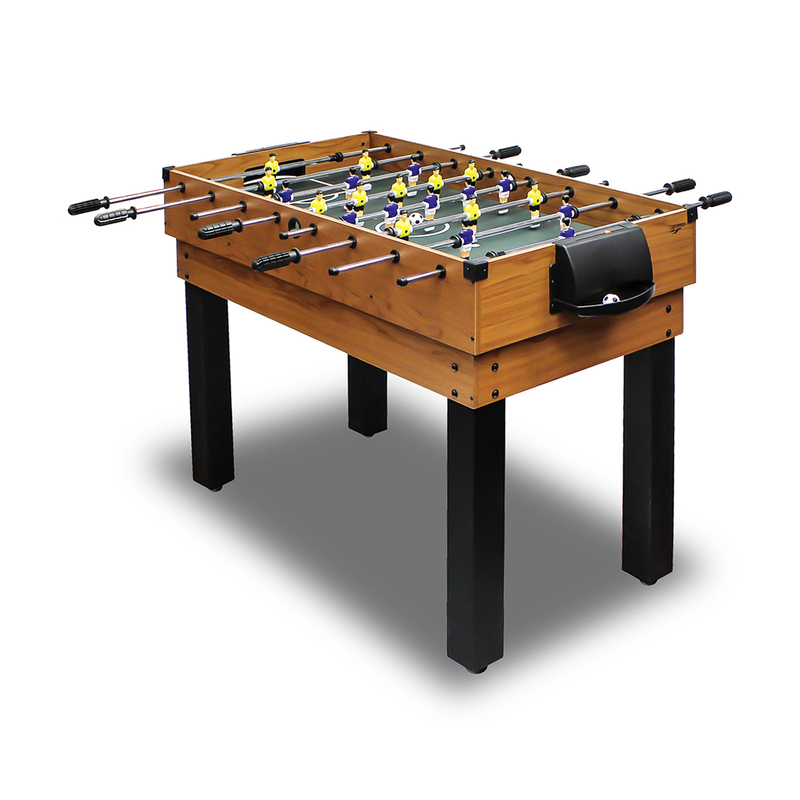 Wooden décor body and solid construction with square-legs and leg levellers.